Create a cozy blaze in your fireplace, quickly, with a DIY fire starter made with nothing more than items you already have in the house. If you love your fireplace and spending time in front of a cheery, crackling flame, you’re no doubt familiar with products like fatwood. These treated wood pieces facilitate burning, helping to get the show on the road more quickly. Fatwood isn’t cheap, though, and you may not always have the stuff readily at hand. So the next time you’re in a pinch, or if you want to cut costs, you can make a DIY fire starter using only common household items. Here are five ways to go about it. The easiest DIY fire starter involves two things that are ubiquitous in homes across America: dryer lint and a cardboard toilet paper (or paper towel) roll. 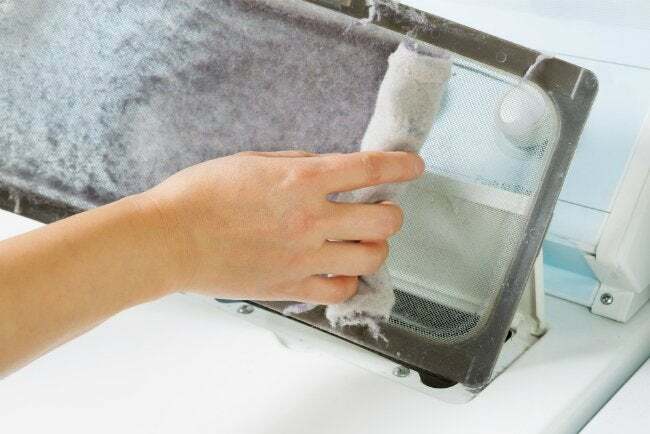 Every time you clear the lint trap in your dryer, set the fuzzy fibers aside until you have enough to stuff a cardboard roll end to end. For best results, use two or three lint-stuffed rolls to start your next fire. Note: For the lint to burn correctly, it must not be packed too tightly. Be sure to leave enough room for air to circulate through. 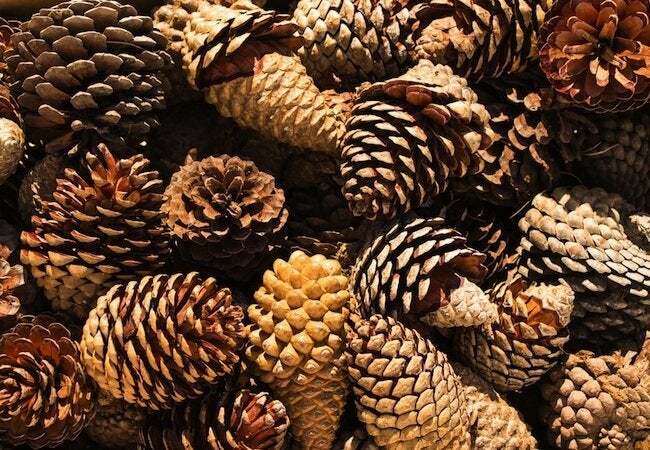 Here’s a way to use some of those pine cones that have been littering your yard. After gathering a basket full of cones, tie a six- or eight-inch length of yarn to each one. Use the yarn to dip each cone individually into a quantity of melted wax (which you can create with the simple method described further on). Dip enough times for the cones to develop multiple waxen layers. Finally, move the cones to a sheet of newspaper and allow sufficient time for the wax to cool and harden. 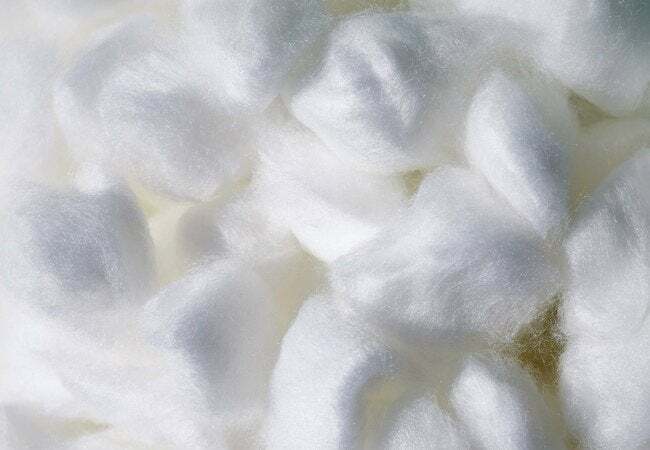 Handy for a slew of household needs, cotton balls are a staple in many medicine cabinets and linen closets. Cotton balls are also highly flammable, especially when soaked in petroleum jelly. To make this DIY fire starter, simply roll a bunch of cotton balls in Vaseline until they are saturated. Once done, store the balls in a zip-lock plastic bag until you need them. Three or four should do the trick. If you don’t have any cotton balls, you can even try using Vaseline-covered cotton swabs. This method enables you to create, all at once, a series of compact DIY fire starters that are easy to store at home or take with you on a camping trip. 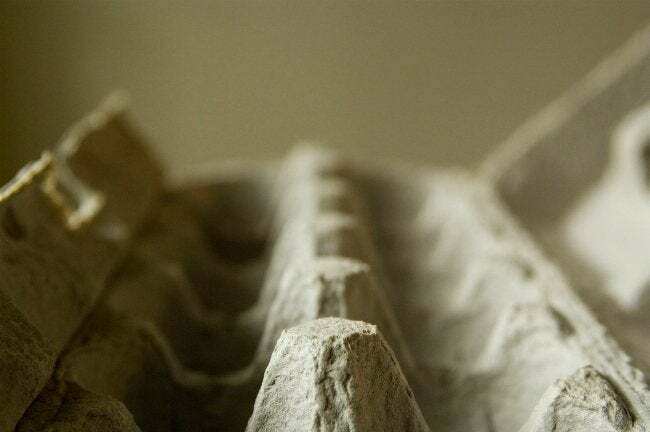 Start with an empty egg carton. Next, collect enough candle nubs and broken crayons to fill a tin can. Place the can in a pot of water on the stove, providing enough heat for the wax to simmer and melt. Meanwhile, fill each compartment in the egg carton with a combustible material, be it dryer lint, sawdust, or shredded paper. Then finish by carefully pouring melted wax over each compartment. When the wax cools and dries, break apart the compartments, and you’ll have a dozen fire starters. 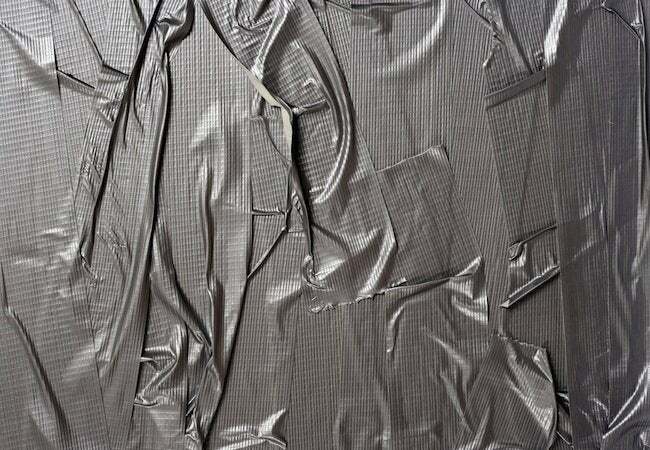 Believe it or not, duct tape is flammable and particularly potent when crumpled into a loose ball. To really get things going, wrap duct tape around a crumple sheet of newspaper. With a generous dollop of hand sanitizer (with alcohol), these makeshift DIY fire starters are an easy, cheap, and effective means of starting a blaze.